Unicorn Fingernail Friends | It's unicorn inspired nail art! It's unicorn inspired nail art! Make your day just a little bit brighter! 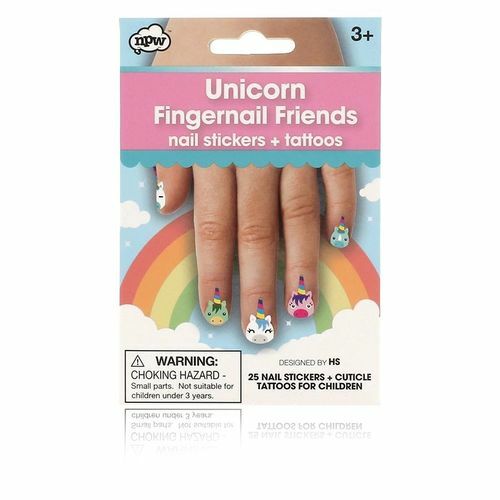 Fingernail friends are tiny colourful Unicorn characters to decorate your children's nails! Apply each rainbow nail sticker and matching cuticle tattoo to your little ones hands for a magical makeover. 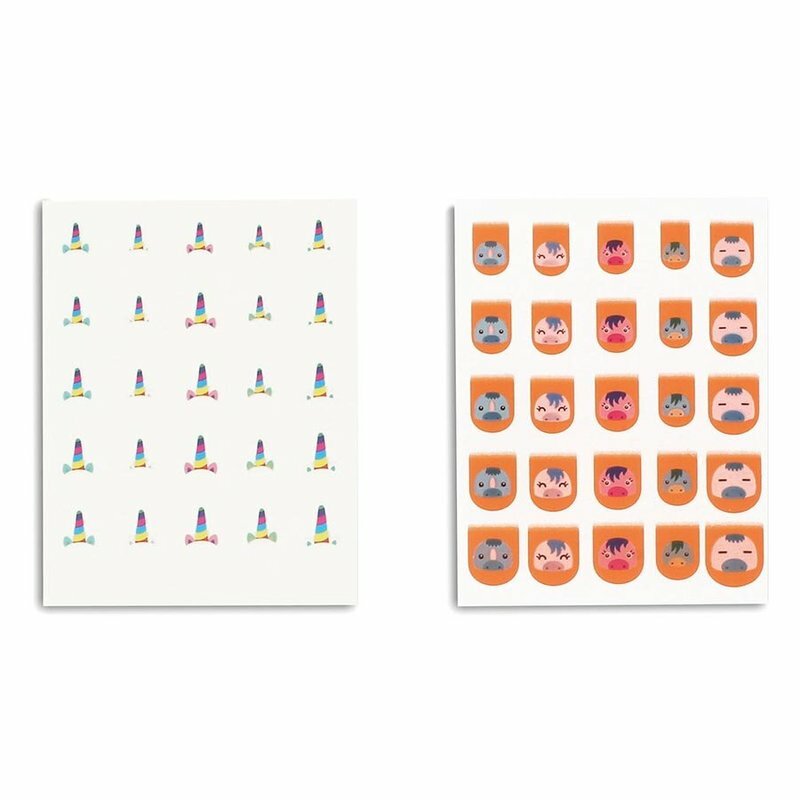 They're so easy to use, simply peel off the sticker and apply to dry hands to make your day marvelous! 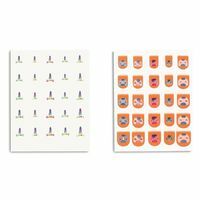 Your pack contains 25 nail stickers and tattoos in various sizes to turn your fingers into finger puppets! Dimensions: 9.5cm x .3cm x 14cm.